Diamond Fire Glass warrants for a lifetime that our fire glass product has been manufactured according to the highest standards and specifications and contain no defects and, subject to the limitations listed below, that the product will not crack, warp, pit, corrode, peel, burn or melt and that it will maintain its proper color characteristics under normal use and service for a period continuing for as long as the original owner continues to own the same house in which the product is installed. 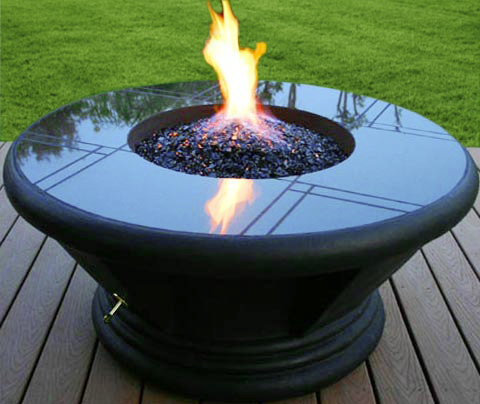 Any alteration, abuse, accident, or misuse of the Diamond Fire Glass product shall nullify all warranties. Diamond Fire Glass warranty may be voided if ALL components used with our Fire Glass crystals are not purchased from authorized dealer of Diamond Fire Glass products. *Original purchase receipt required for warranty. Any warranty or replacement glass is limited to and may not exceed the original value of product purchased. Additional Items below fall under separate manufacturer warranty. Ceramic Fire Shapes are warrantied from cracking due to heat for 1 year. Warranty is void if Fire Shapes are not used with Fluted Rectangle pan burner that is designed specifically for use with Ceramic Fire Shapes. Ceramic Fire Shapes that are colored are considered custom and are non returnable. May be subject to a restocking fee of up to 25% unless defective. Remote and Electronic Burners are warrantied for a period of 6 months for commercial use and a period of 12 months for residential use.